Home Smartphones Android 4.4.3 KitKat. Android 4.4.3 which will also to be called as KitKat, is spreading out to all Nexus devices, Google play edition smartphones and many of the Motorola devices. 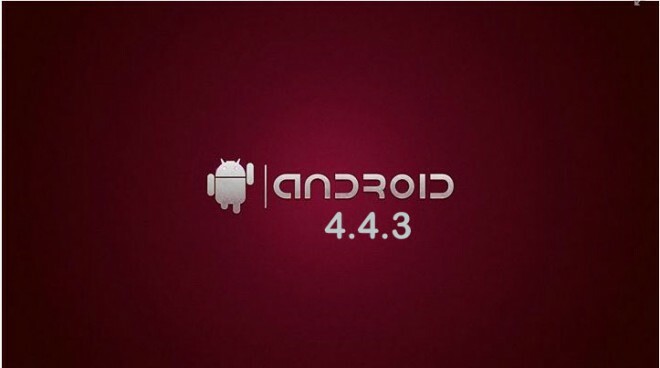 In this article we will talk about the list of Android smartphones having Android version 4.4.3, issues fixed by upgrading to 4.4.3 and many more. Soon Nexus 4, Nexus 7(2012), Nexus 10 and many Google Play editions smartphones are expected to get 4.4.3 as quickly as possible. Improved low light photos of front camera. Fixed battery consumption in Motorola smartphones. Previous articleIts now Battle Mode in Batman: Arkham Knight!